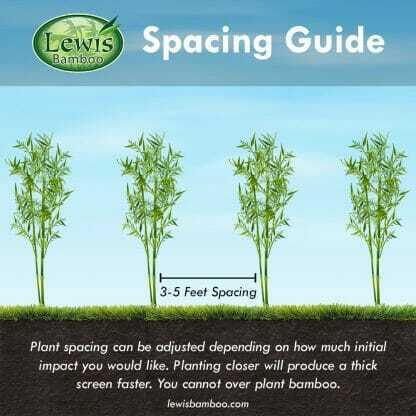 A great shrub bamboo that can work well for a low hedge. Short wide leaves emerging right next to the cane provides this bamboo a very unique appearance. Order within 20 hours 7 mins and your order will ship Tomorrow! Shibataea Kumasaca ‘Ruscus Bamboo’ is a great shrub bamboo that can work well for a low hedge. Short wide leaves emerging right next to the cane provides a very unique appearance. 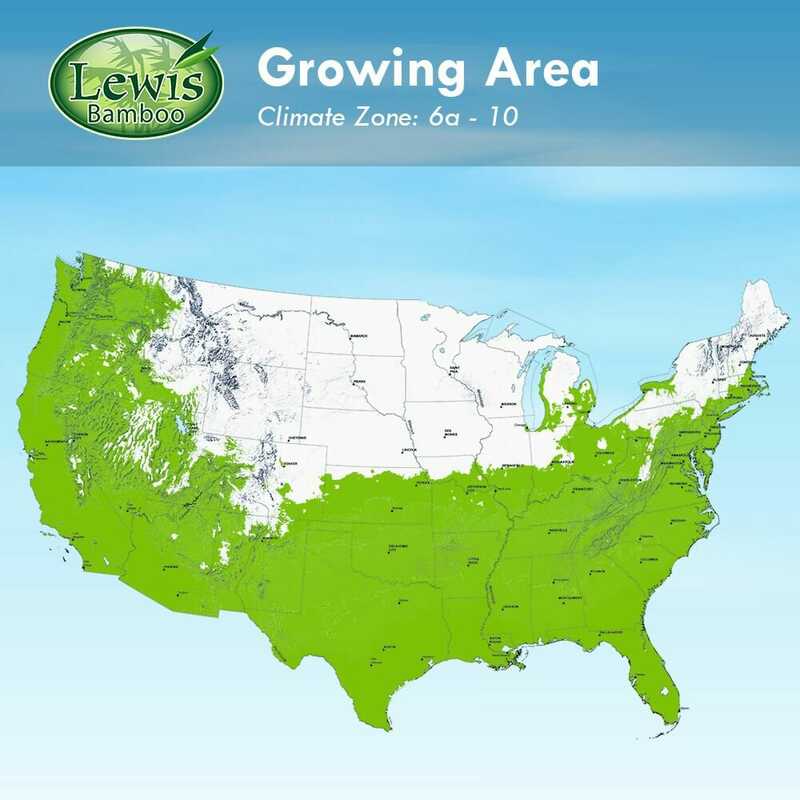 In colder climates, it tends to grow taller providing a screen in the 6 to 8 foot height range but can be trimmed to any desired height. The perfect site is in a shaded area with acid soil. It can be planted under or around pine trees and does very well. 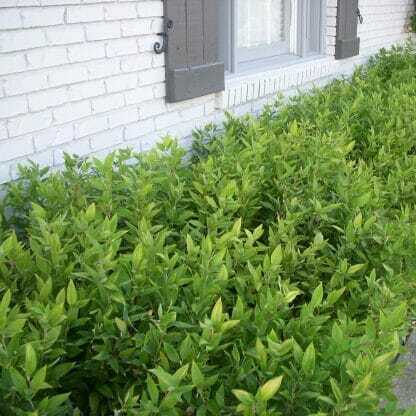 ‘Ruscus Bamboo’ is a great bamboo to mix into any landscaped yard to provide a unique appearance. It can be trimmed to any height and can provide lush planting in beds. Along with its beautiful characteristics ‘Ruscus Bamboo’ is cold hardy and very tolerant to many adverse conditions. 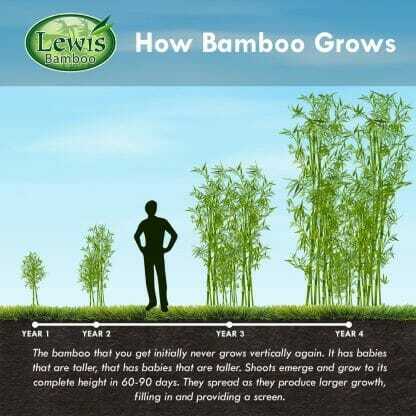 This bamboo is easy to grow and can compliment any landscape.